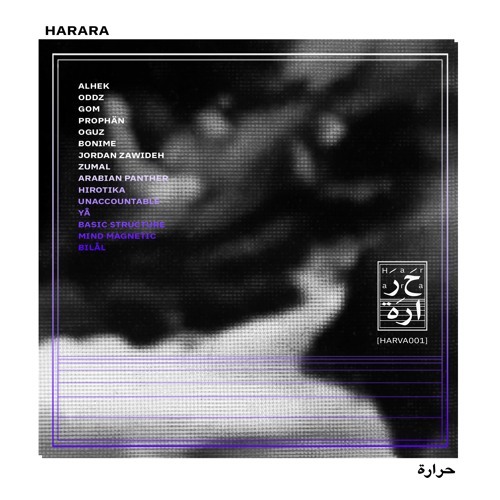 We warmly present to you the first Harara freedom fighters series NO.1, It's a Compilation collaborated with 15 amazing artists that we are so pleased that they joined our family all along with our residents. Great acid sound! Lovelee! Hugs from Perú.